Energy efficiency can bring significant economic, social and environmental benefits. But while energy efficiency is improving around the world, its positive impact on global energy use is overwhelmed by rising economic activity across all sectors. 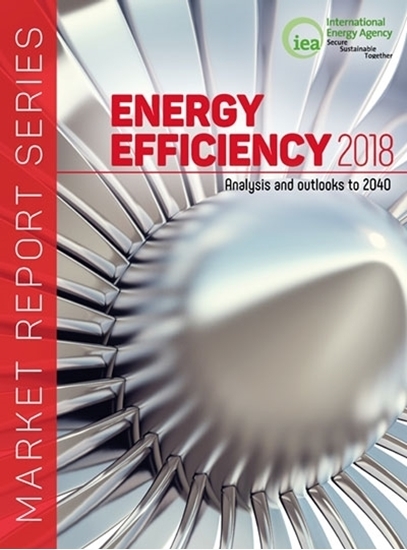 Energy Efficiency 2018 looks at why efficiency’s massive potential remains untapped, and through the new Efficient World Scenario explores what would happen if countries maximized all available cost-effective efficiency potential between now and 2040, highlighting what policy makers can do to realise this opportunity.